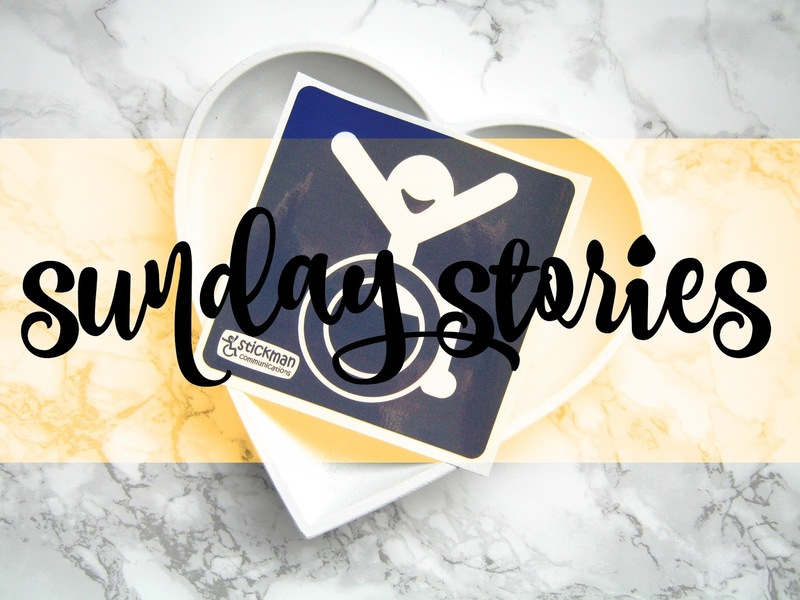 Sunday stories is a series on my blog where every week a different person talks about their condition (whether it be physical, mental etc. ), shares their story and raise awareness. 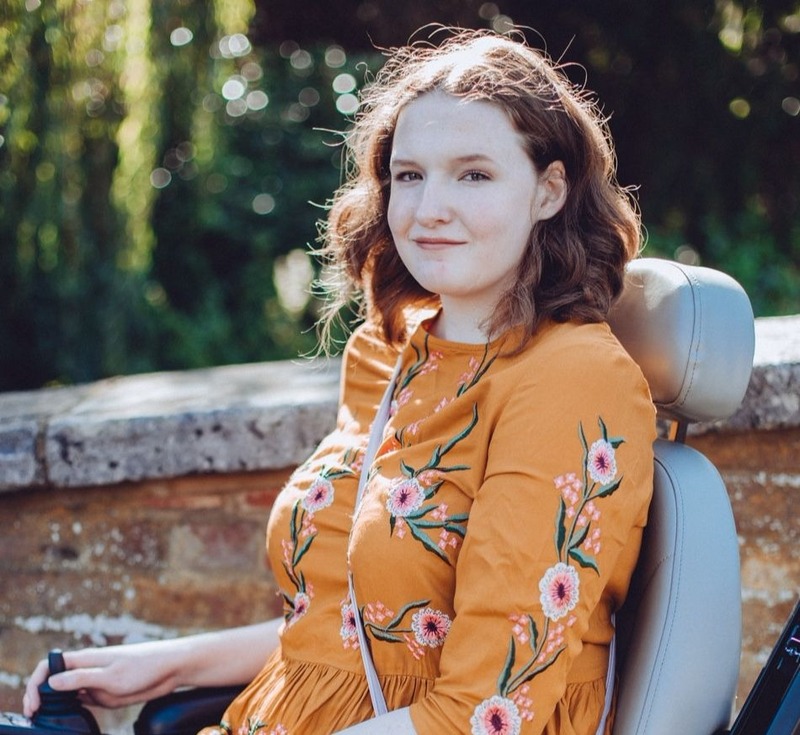 For the past 5 years I've used my blog as a space where I could do just that but I wanted to extend things even further to allow others to talk and raise awareness of their conditions. I'm really excited to introduce everyone to you! Today the Lorna is sharing her story and journey with Autism, I'll pass things on to her! Autism is a spectrum disorder centring around social and communication skills. They say it’s more common in males but I think, based on experience and research, that it’s just more difficult to diagnose in females. We are born with it, often noticed in early childhood, and it has no cure however it can improve with age. My mother noticed something was different about me when I was a baby, but because she was a first time mother she shrugged it off until I was a toddler. I wouldn’t do eye contact. I would very rarely cry for comfort cuddles, or cry at all. As I got older, the symptoms became more obvious. I wouldn’t interact with people at nursery/school willingly and I had huge difficulty connecting with people. I was “smarter”. I developed anxiety at a very young age. I was easily overwhelmed. I was having “tantrums”, later on recognised as meltdowns. I was very peculiar about the way I did things. The list goes on. It took a long time for a diagnosis but it eventually happened when I was 10/11, halfway through my first year of secondary school. I was transferred to another school with an autism centre to help me with mainstream schooling. It involved a speech and language therapist and an awful lot of tests that I can’t completely remember because it was ten years ago now (oh God). I developed bad social anxiety and general anxiety disorders. I don’t really think I need to talk about anxiety because of how many, unfortunately, have to live with it in their day to day life but it makes me sick, gives me sleepless nights and can push me to meltdowns/breakdowns once every week or two (and, in good time periods, once every month or so). I can’t really bond/connect with people on any deep level. It’s like I am wrapped up in bubble wrap, and I see everyone else touching skin to skin and waves of electric pass between the two as something is shared but with me there is a barrier. I touch and there is nothing. It’s not that I’m disconnected, I’m not without emotion and a common misconception is that we hurt others and we feel nothing. Autistic people can be highly oversensitive, but I’ll get to that in just a second. It’s just simply a barrier to stop me from connecting. I can get close to people and I can get attached to people, but there is no “electric currents” as I call them. I am oversensitive because of the autism. It often burns when people touch my skin. I hear things stronger, see things stronger and taste things stronger. The worst is that I feel stronger. I love more passionately, I hurt strongly. A nasty comment will still stab my heart six months after it was said. I am easily overwhelmed and usually don’t leave the house for longer than an hour and rarely on my own. Too much noise, too many bright lights, too many people. It’s all painful and makes me want to sit down, scream and cry. Of course, I don’t, but I definitely try to leave those situations as fast as I can. My tone of voice is often too quiet. I make inappropriate jokes and sarcasm because I am absorbing what I see and hear around me and sometimes I get it wrong and put the wrong words in the wrong situation. I’m often expressionless and monotone when the situation requires me to be otherwise and it hurts people because they don’t understand. I come across as insensitive when I am the complete opposite to insensitive. It takes me twice as long to process what you just said than someone who doesn’t have issues with their communication as even though I can speak English it feels like I don’t sometimes. I have self-enforced “rules”. I only shower within certain times, only eat within certain times, I only eat certain foods done in a certain way, I sleep in a certain way, etc. People who live with me get annoyed as if they have to change the routine, I get uncomfortable and it peaks my anxiety and my “meltdowns” these days are often just tears and explosions of anger. People can often be my biggest challenge to come across, though. The most recent comments I have received that still hurt have been “What kind of man could love someone who is autistic?” (implying we are unlovable/freaks) and, when I see professionals for anxiety/depression, I am often replied back with “Well, you’re autistic, it comes with the diagnosis…we can’t help you” (what am I meant to do, then?). When I tell people I’m autistic, I get weird looks or I get treated differently, like I’m an outcast. People talk about us like we are some sort of deformed breed of monsters that live in caves and only come out to hurt you or say stupid things. People can be really nasty, and it’s almost socially acceptable to be nasty towards us because we are not seen as people. It’s lonely. You’re going to go through bullying and trauma, more than likely, if you haven’t already. You will be hit with anxiety and depression. The world will not be entirely accepting of you. In many areas, you will be an outcast, but it’s okay because the autistic community will always welcome you in with open arms and for every storm that passes your way, you will encounter a rainbow. Turn your pain into something beautiful. Also, don’t listen to Autism Speaks. You do not need to be cured. There are plenty of other services to help autistic people but please don’t go to them. We are people and we are human. Every heart beats as one, in the end. We are different but we’re not all that different from you. We hurt, we fear, we dream, we think, we feel. We’re not outcasts, we are not zoo animals for you to stare at and we are not here to inspire you or for you to think “Thank god I’m not them”. We are wonderful, autism and all. And please don’t tell any one of us “You’re autistic? Really? You don’t look autistic!”. You can follow Lorna on Twitter and she also has her own blog, Cranky Autistic, take a look!